The PTS Parent Book Club is open to all current and alumni PTS parents. 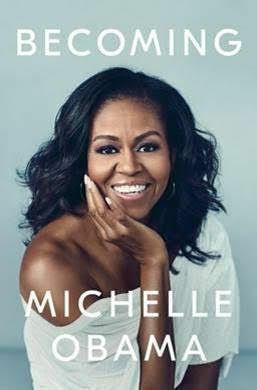 The PTS Parent Book Club meets once a month during the school year. Meetings are typically held on Wednesdays at 8:00 a.m. in the school library. We vote on a new book each month so that participants can make suggestions and be included in the book selection process. Should you have any questions, please contact Maggie Ricart at maggie@perpetualartist.com. 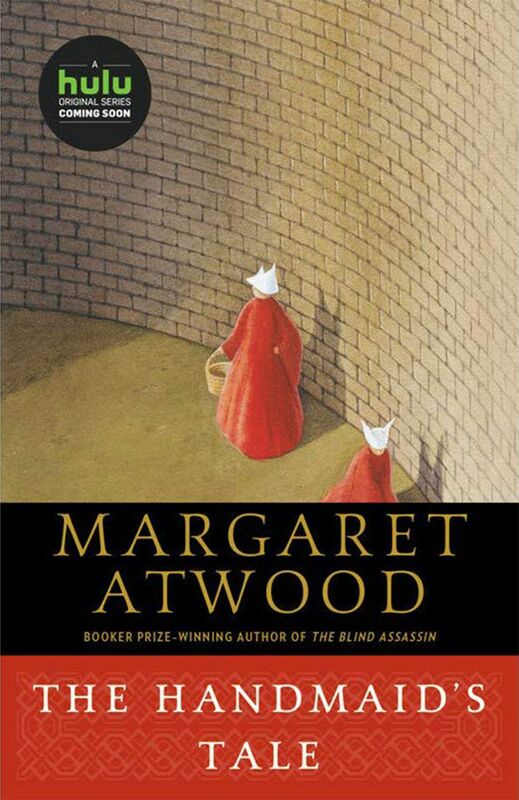 The Book Of The Month is The Handmaid's Tale by Margaret Atwood. Note: The PTS Parent Book Club is open to all PTS parents. You do not have to read the book to come and listen to the discussion. Should you have any questions, please contact Maggie Ricart at maggie@perpetualartist.com or Denise Gallardo at dgallardo@palmertrinity.org. For a list of past reading selections, click here.